Our artist GEORGINA MAY is our go-to girl for anything that holds colour. 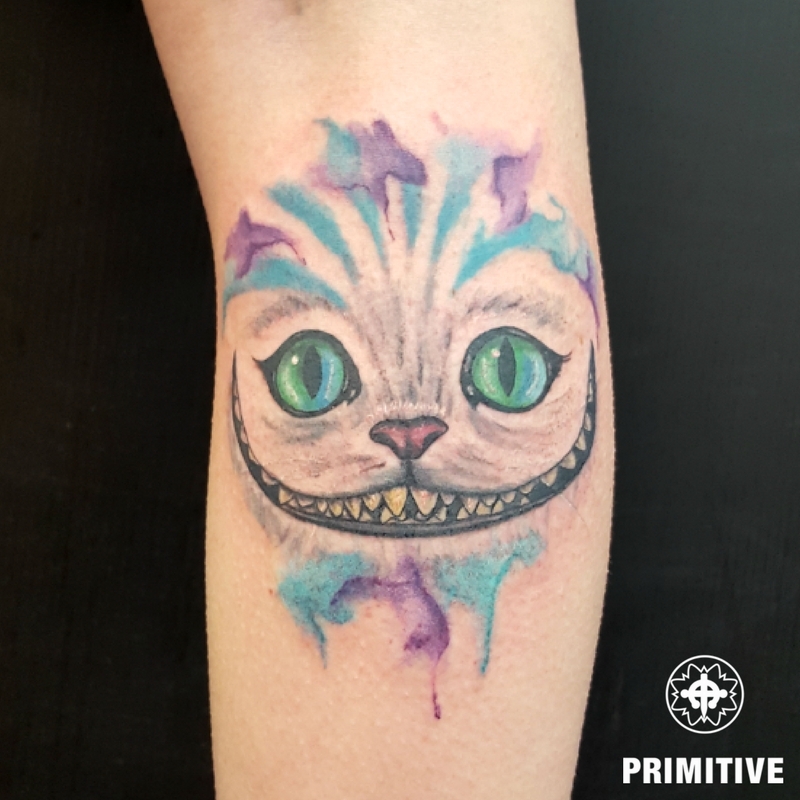 She is a big fan of watercolour tattoos and super easy to work with so that you can get your amazing ideas transformed onto your skin as a unique and beautiful tattoo. 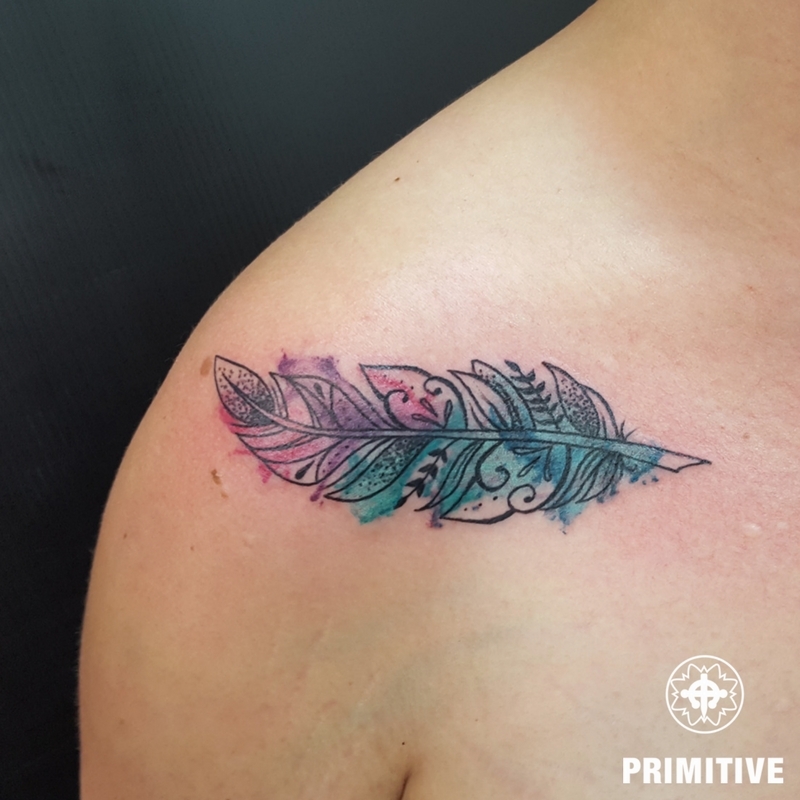 Watercolour tattoos are a rather new thing on today’s tattoo market and are executed with the look of watercolor drops/splashes throughout a tattoo design. This can enhance the look of a tattoo enormously and it creates a very lively and distinct look. Some people love them, some don’r. – We will let you decide for yourself. 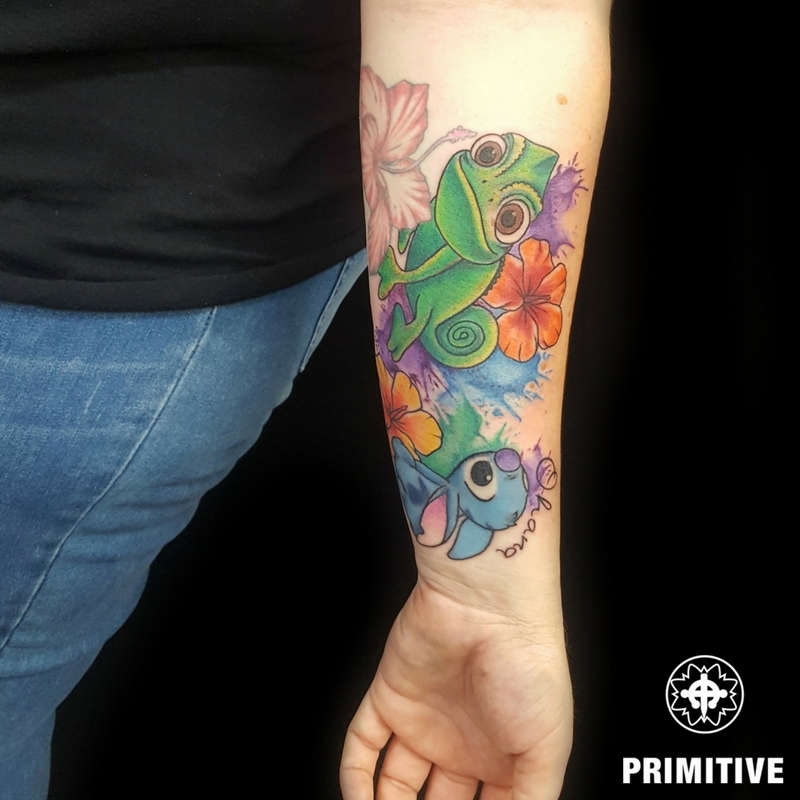 Looking for a unique and the best tattoos in Perth? 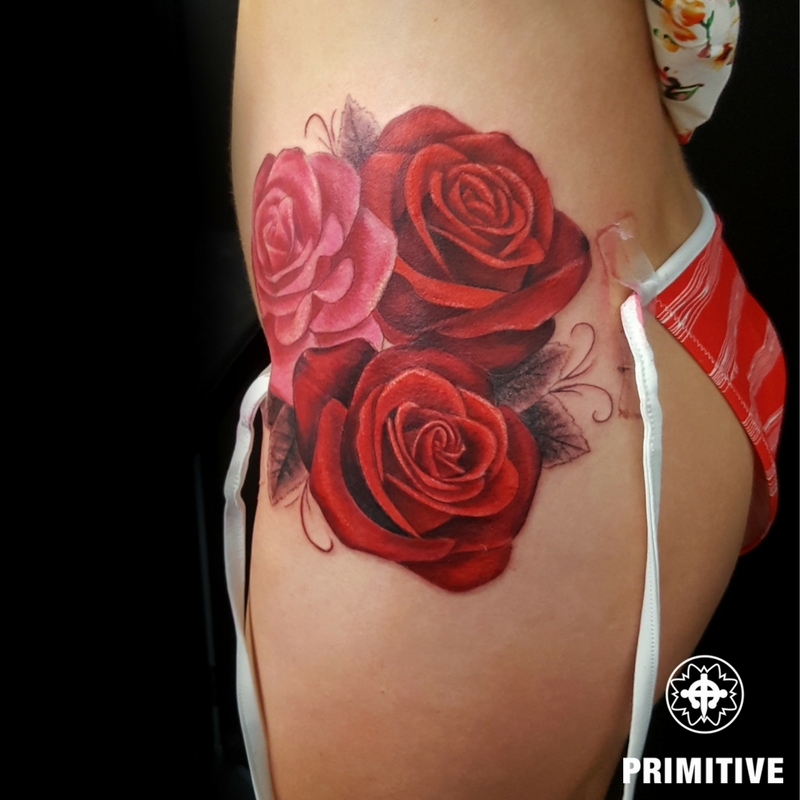 Come see Primitive Tattoo in Perth. Next post THINK BEFORE YOU INK ! 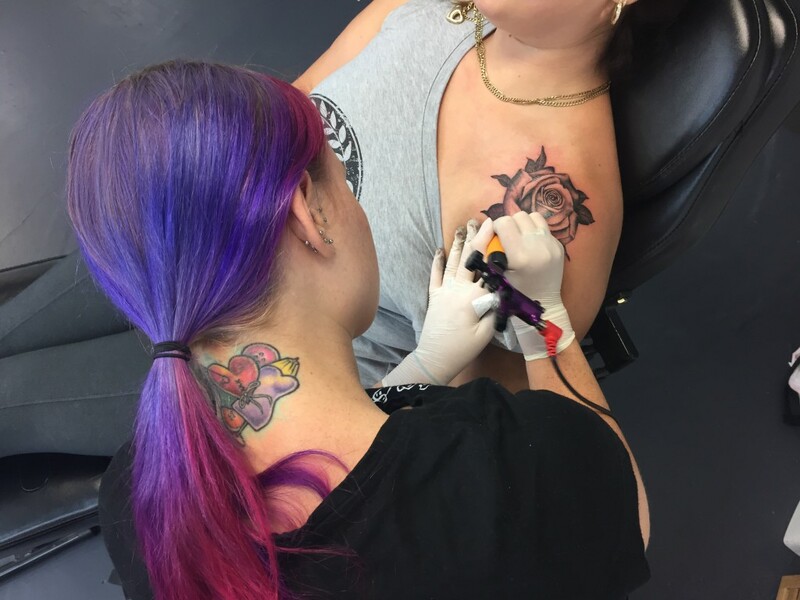 Choose the right size and location for your tattoo!